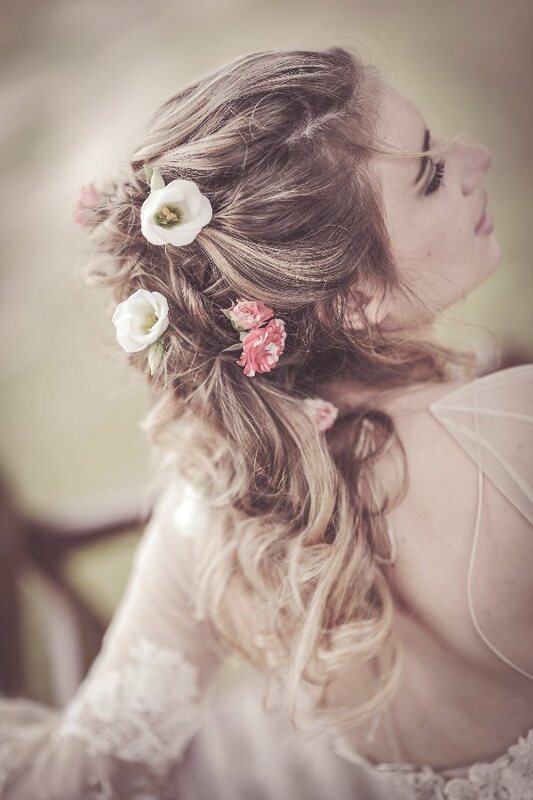 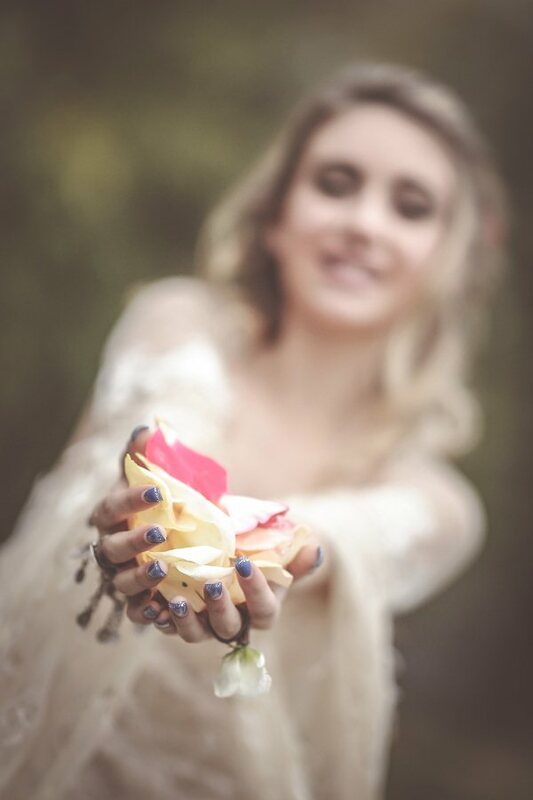 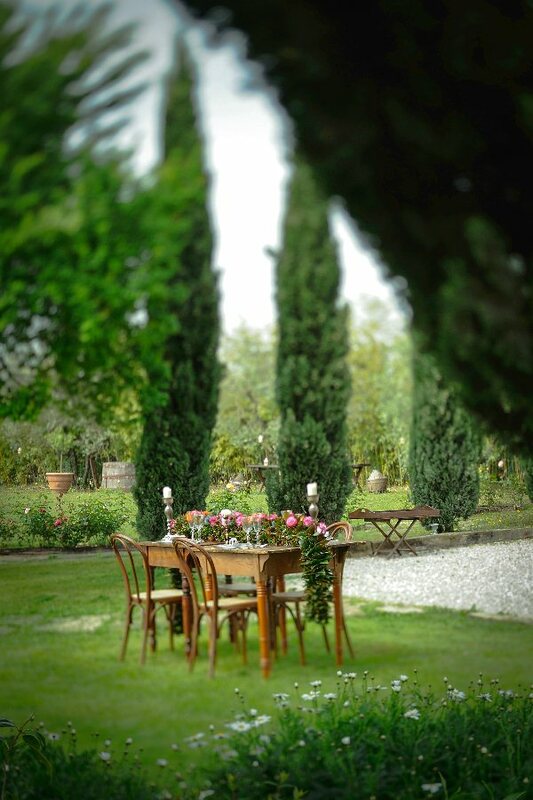 Boho Styled Wedding Shoot in Tuscany. 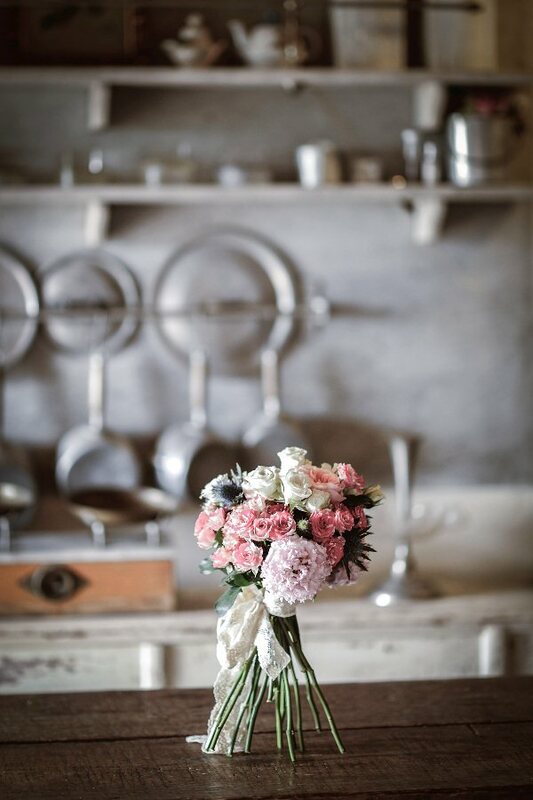 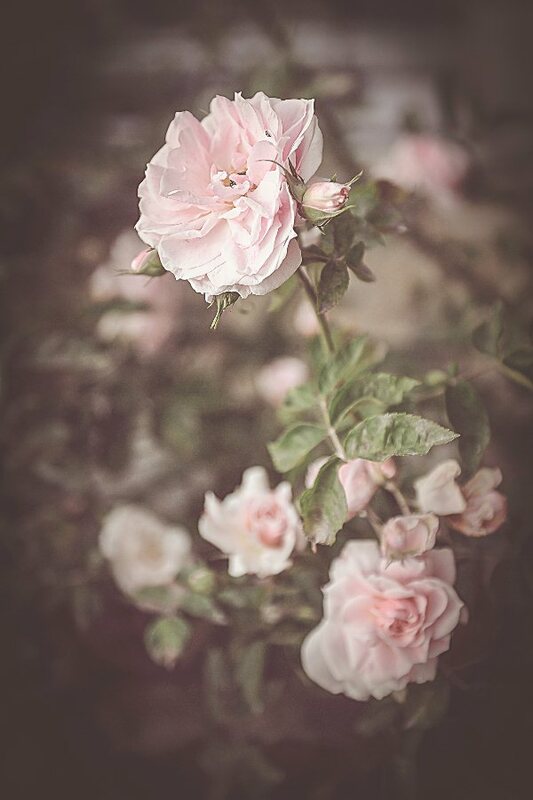 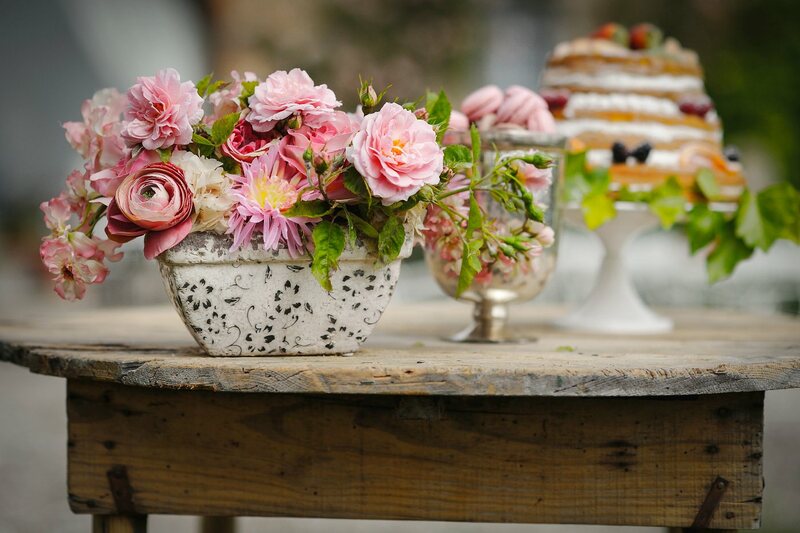 This styled shoot held in a villa in Tuscany is filled with beautiful romantic florals including pink antique roses and peonies. 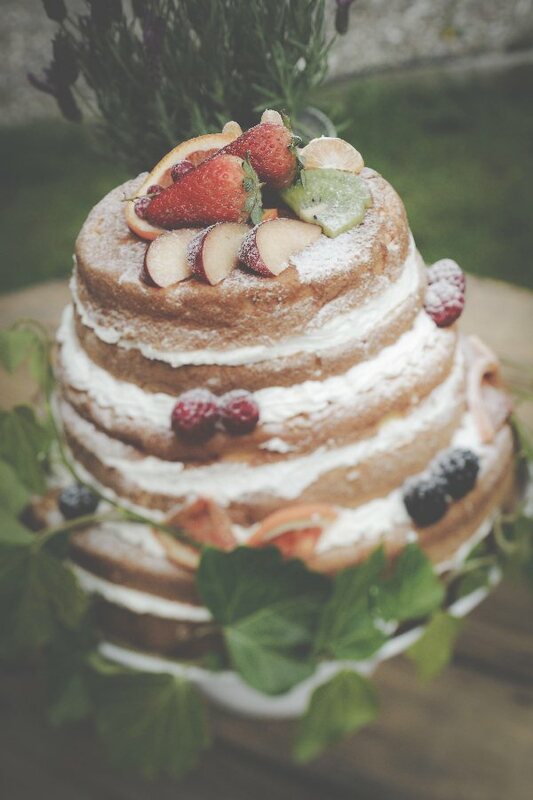 We love the delicious naked cake which suits the outdoor setting so well. 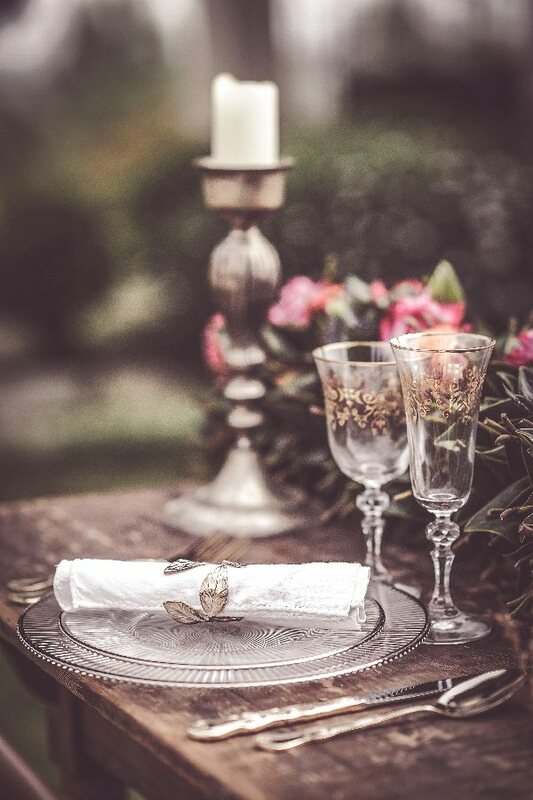 The pretty outdoor table was styled with a glamorous touch using gold rimmed glass plates and glassware as well as gold flatware. 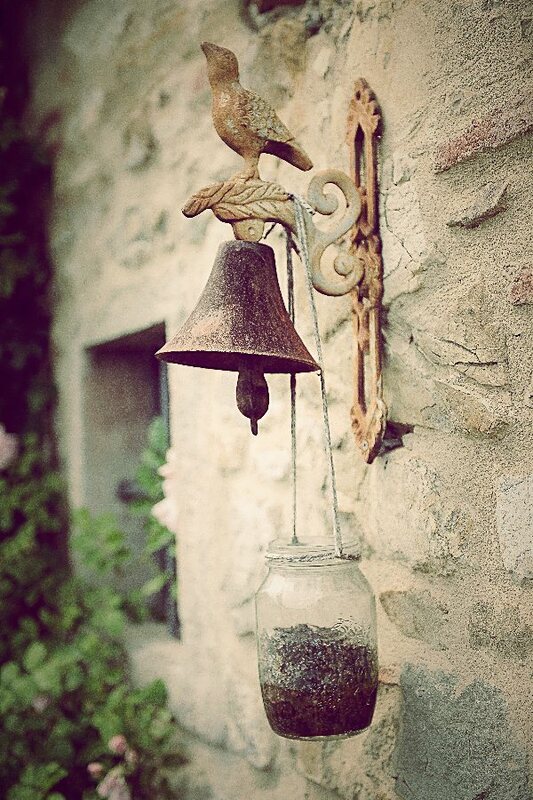 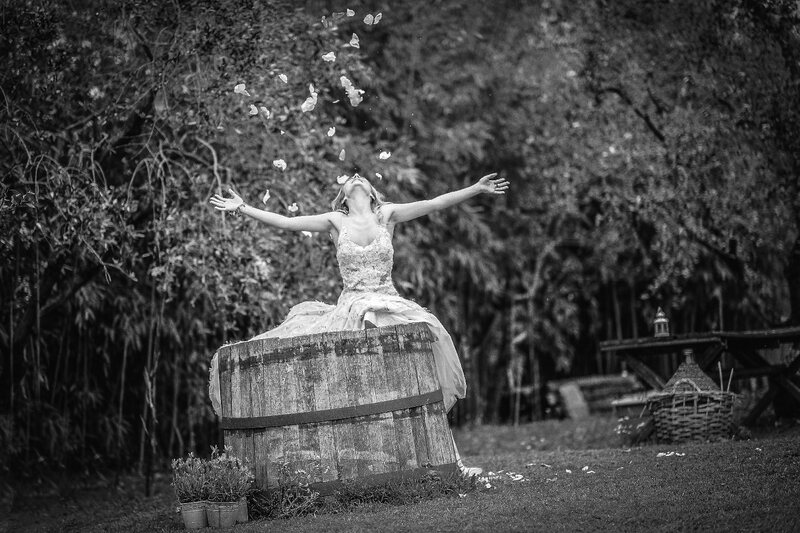 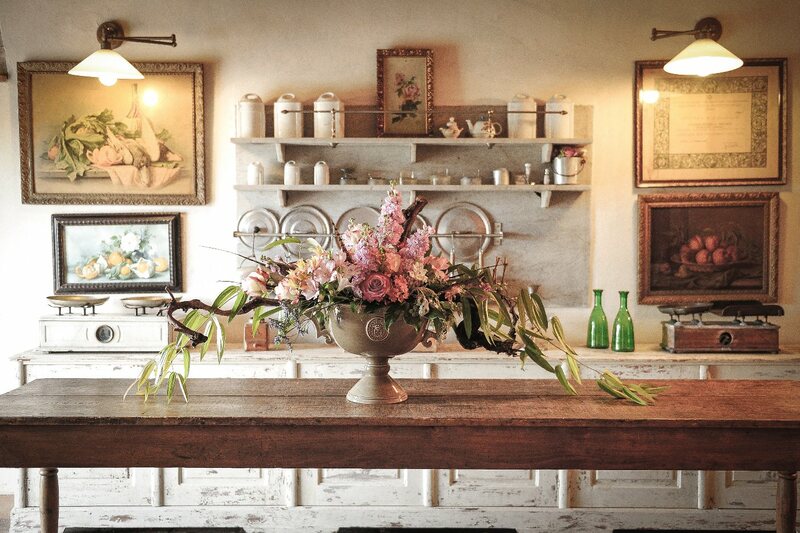 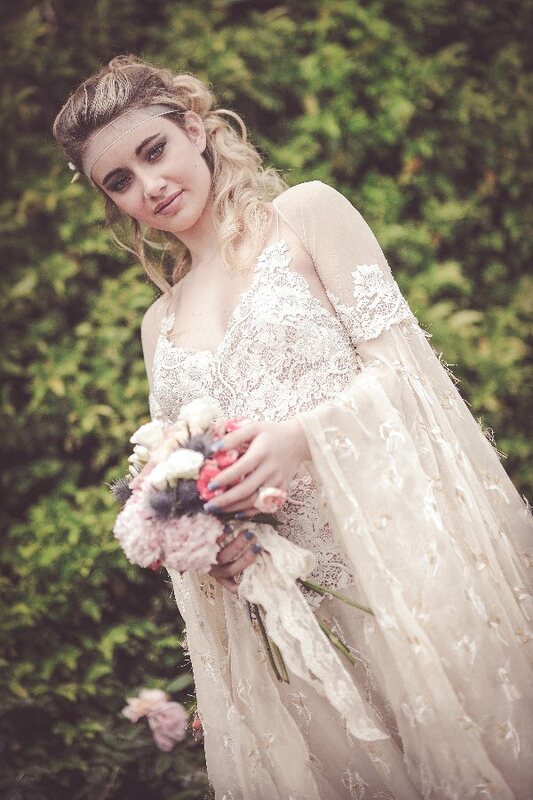 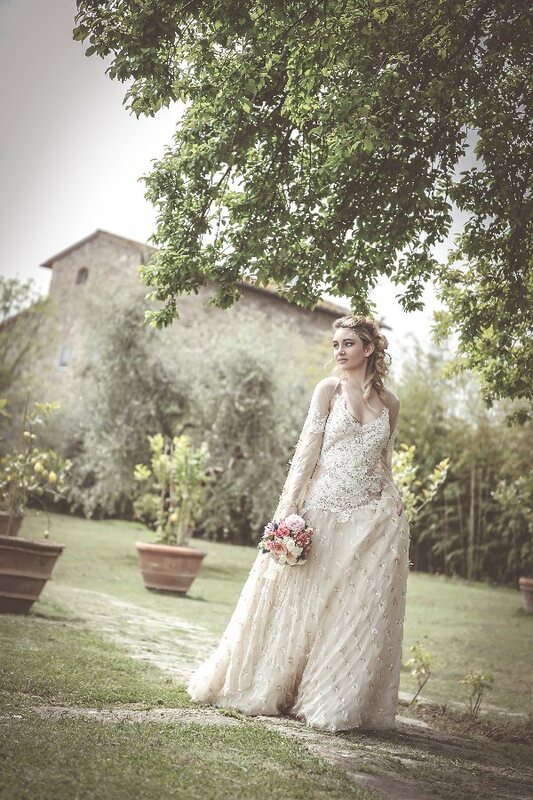 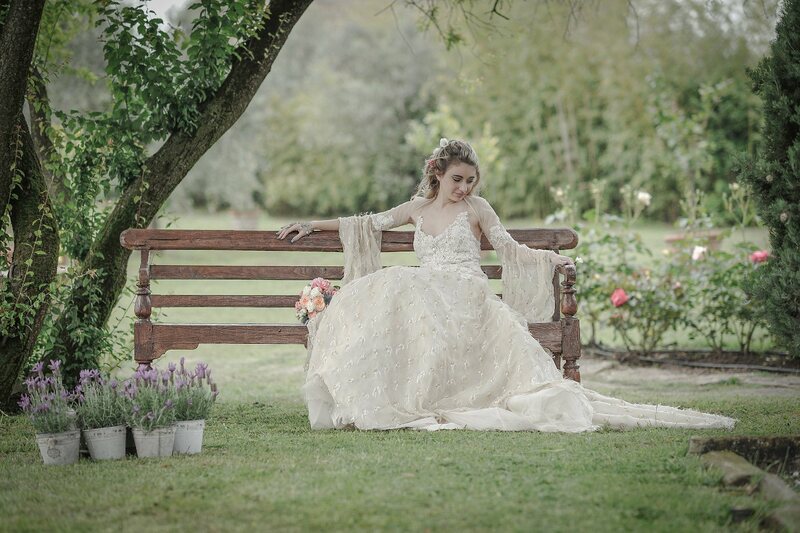 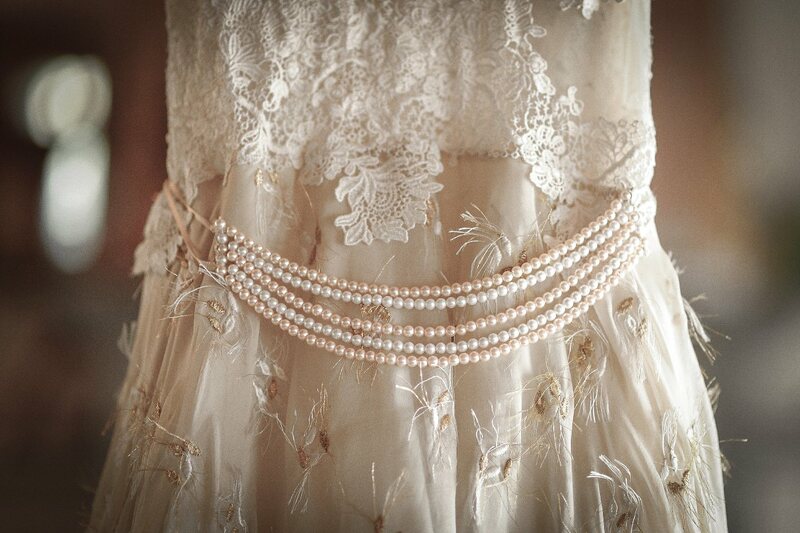 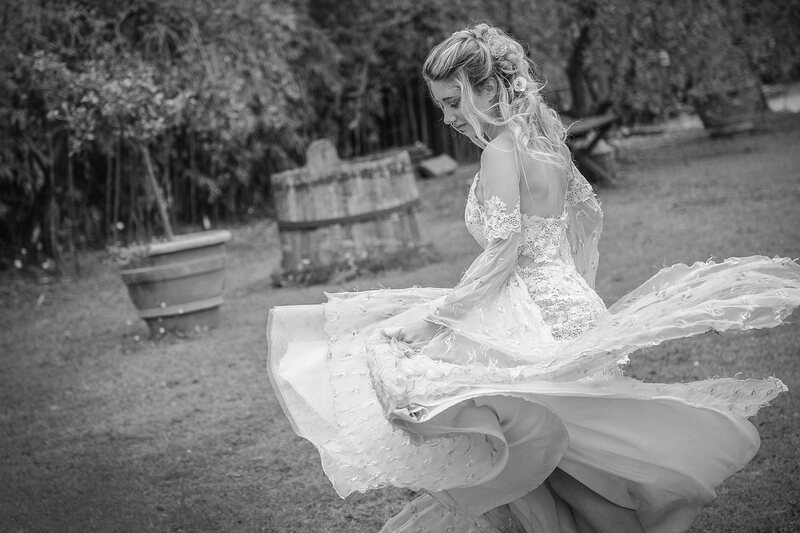 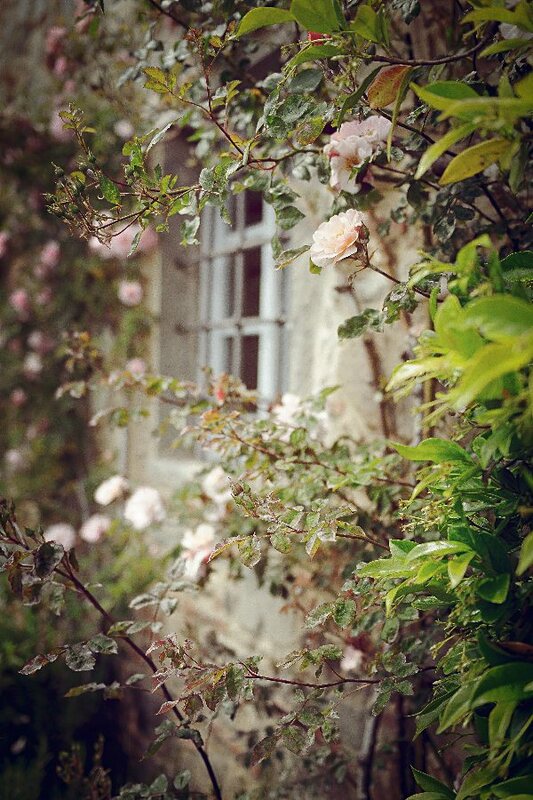 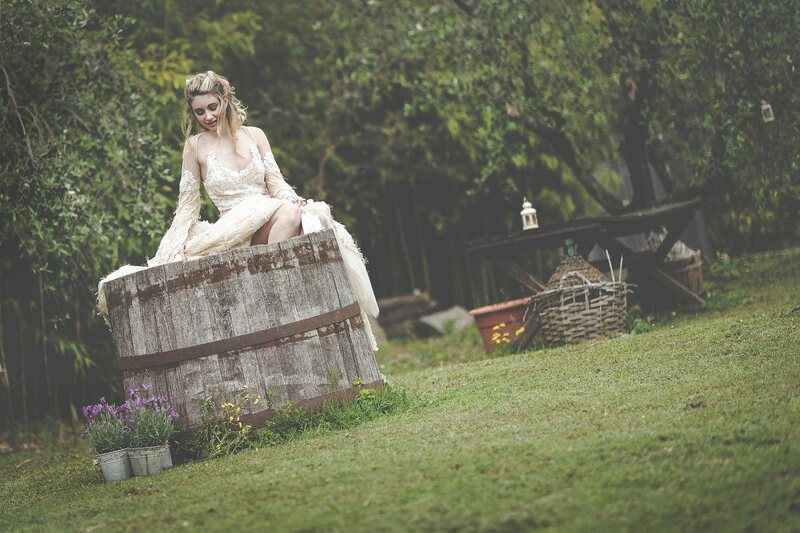 Planned by Chiara from Weddings in Tuscany. 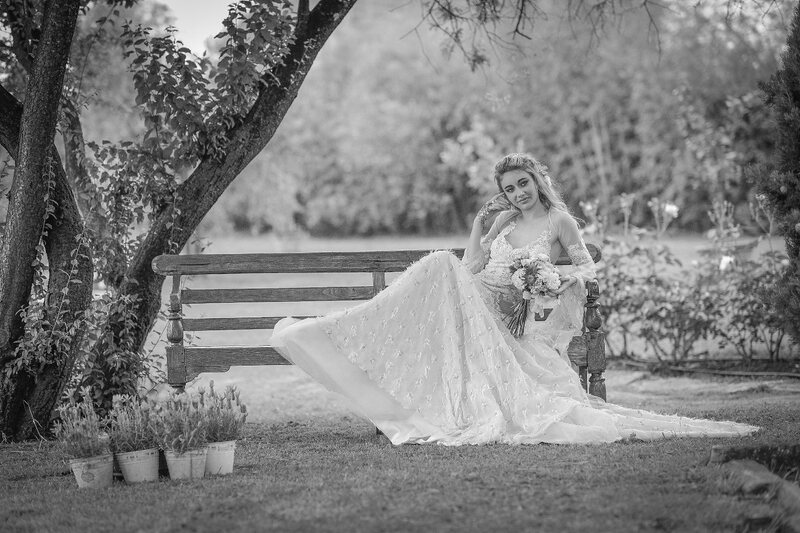 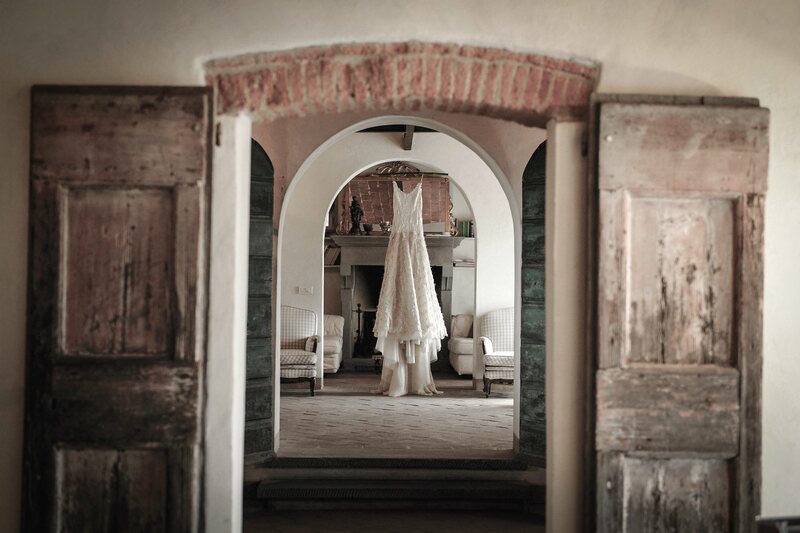 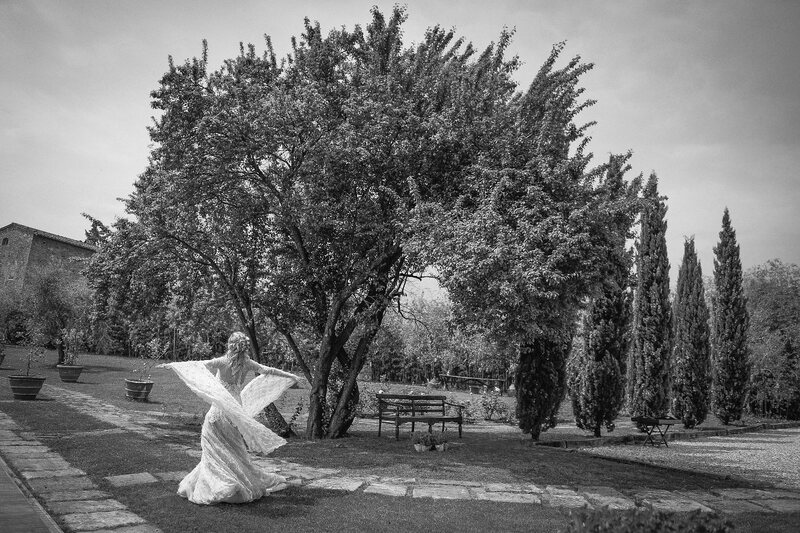 wow... what a lovely dress.. Presenting the most stunning Italian Wedding venues - few are known to be the green heart of Italy like Umbria while Apulia is regarded as the most beautiful.